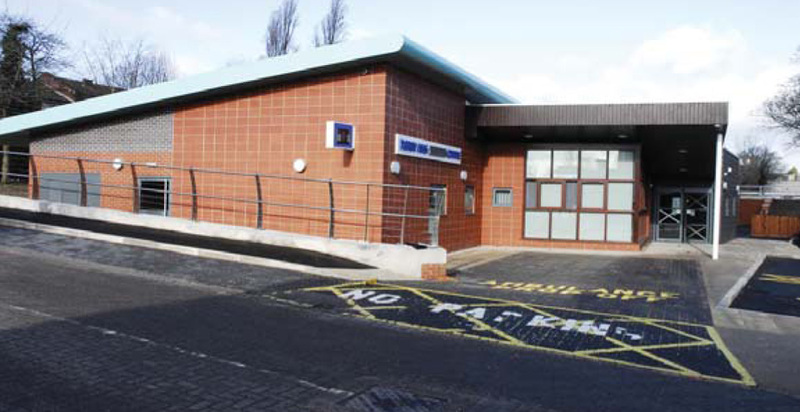 This project involved the demolition of two accommodation blocks and the new build of a single storey NHS Walk-In Centre, to provide a modern facility for general medical assistance and treatment throughout the day. The scheme was part of an enabling works package to allow the £200m PFI scheme to proceed. 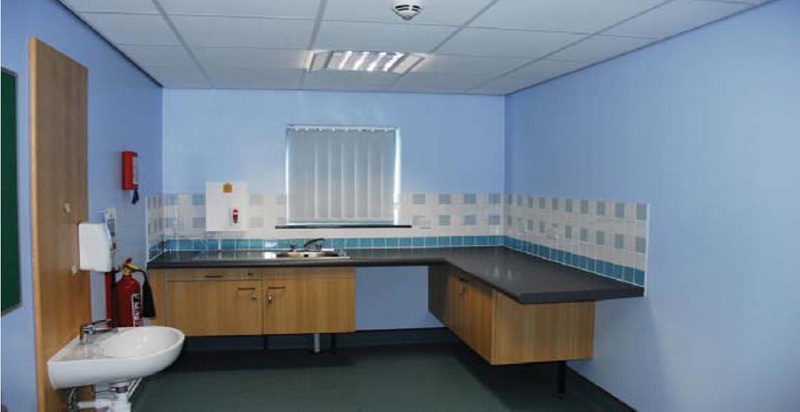 The works were carried out within the confines of a live hospital environment. 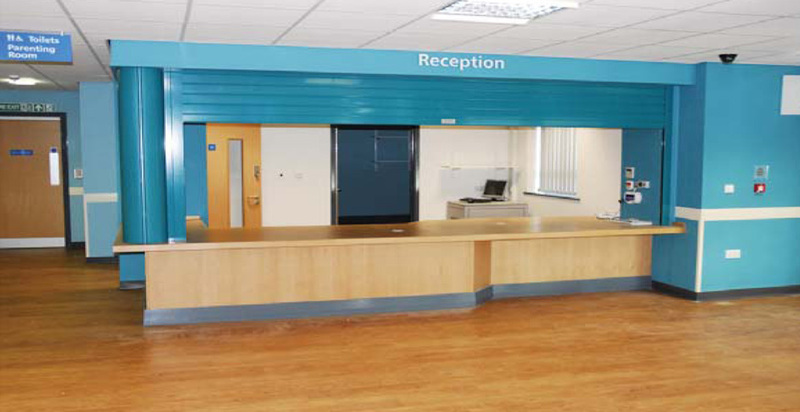 We worked closely and collaboratively with the Client team and service users to ensure the project was successfully delivered with minimal disruption to the main hospital.